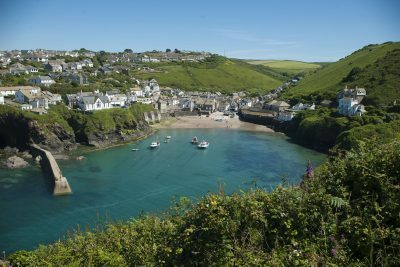 Enjoy some time in a self-catering Cornish cottage on Cornwall’s spectacular north coast. 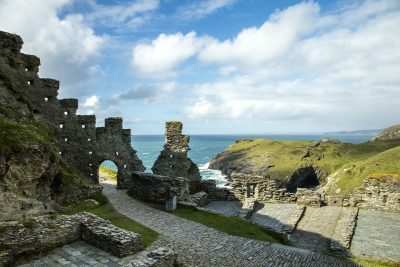 Juliots Well Cottages are perfectly situated for exploring the north coast with Tintagel, Port Isaac and Boscastle on the doorstep. 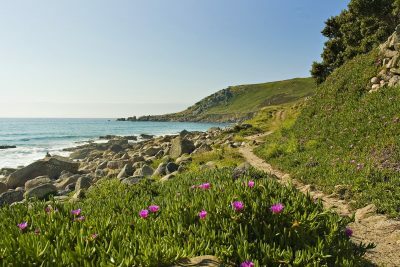 The cottages have a fresh, modern interior, a small enclosed garden and cosy wood burners. Selected cottages are also dog friendly. Valid for selected dates 14 May – 20 December 2018.